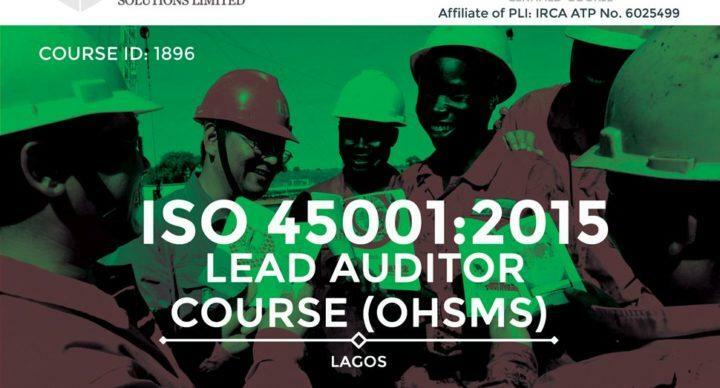 The aim of this course is to provide delegates with the knowledge and skills required to perform first, second and third-party audits of occupational health and safety management systems against ISO 45001, in accordance with ISO 19011 and ISO/IEC 17021. 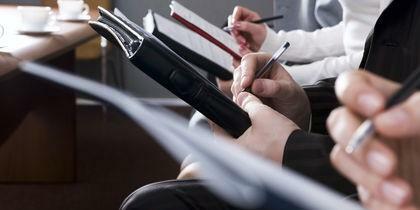 Those responsible for obtaining certification to ISO 45001. Those who wish to register as an IRCA OHSMS auditor (additional requirements also apply). Senior managers involved in the outcome of OH&S audits.